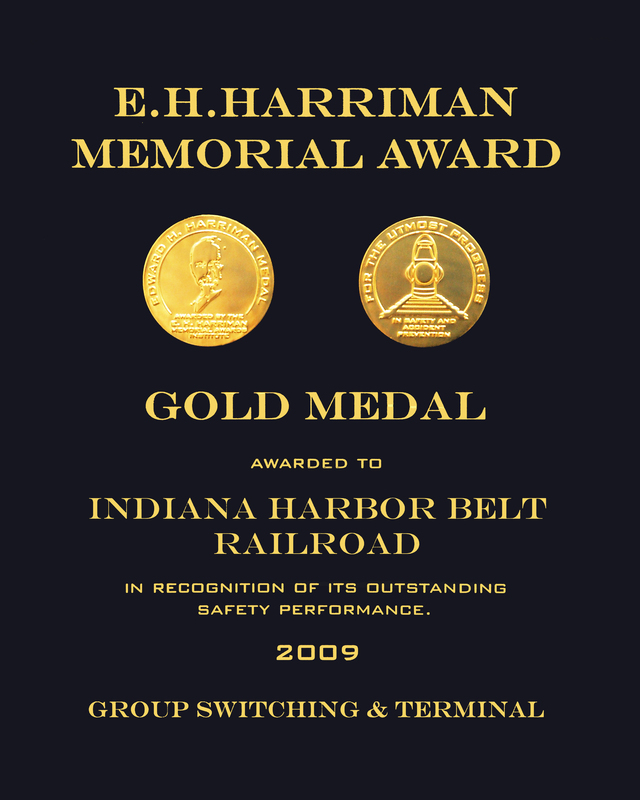 INDIANA HARBOR BELT RAILROAD COMPANY announces the promotion of John Szamatowicz to Director of Business Development and Sales on January 10, 2003. John will continue to oversee the IHB’s commercial efforts and industrial development. His team includes Leo Pauwels and Paula Wrattan. This team has had a very successful year increasing our rail volumes and the IHB's share of our local terminal switching customer's total transportation requirements. John has served as Senior Manager of Business Development since 2002 and as Manager of Marketing and Industrial Development since 1989. Prior to coming to the IHB John held several positions both in the Marketing and Accounting departments of the Illinois Central Gulf Railroad where he worked for 18 years. John has a Bachelor of Science degree in Business Management from Calumet College and an Associates degree in Business from Thornton Community College. John is currently the President of the Calumet Suburban Transportation Association, an industry trade association. He has served on its Board of Directors for several years. He is also a member of the American Railway Development Association. Please join me in congratulating John for his promotion.... and we all look forward to the continued success of his team.